Whole Foods 25th Anniversary Event! This year is the 25th Anniversary for Whole Foods and they’re kicking off the summer with a “25 Summers” Anniversary event. 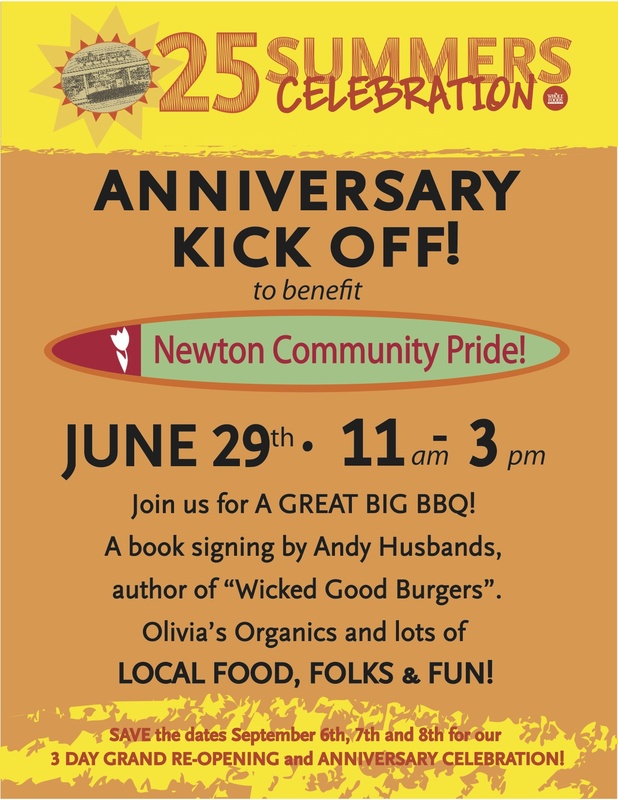 It will start off with a BBQ to benefit Newton Community Pride. 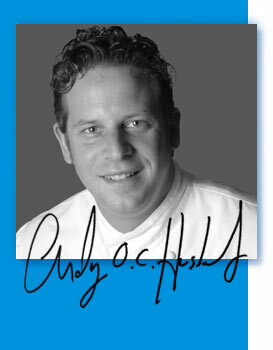 Also, author Andy Husbands of Tremont 647, will be here to sign his latest book, Wicked Good Burgers! There will be samples from local vendors, team demonstrations, music & more. Please join us for food, fun and community support on the 29th at the Newton Whole Foods near the intersection of Walnut and Beacon Streets.